Porsche always surprises you with its smaller flat 6 high compression engine. 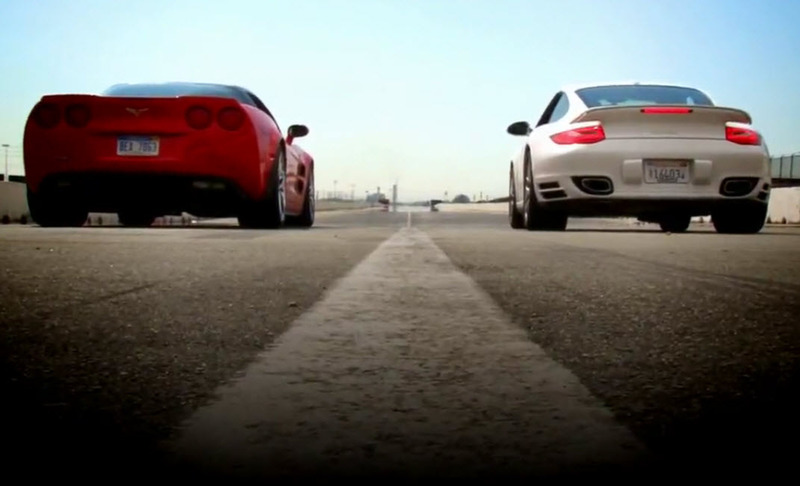 The 2011 Porsche 500 HP Turbo Vs. The 2011 Chevrolet 638 HP Corvette ZR1. Amazing results. SSC Ultimate Aero II: faster than the Bugatti!